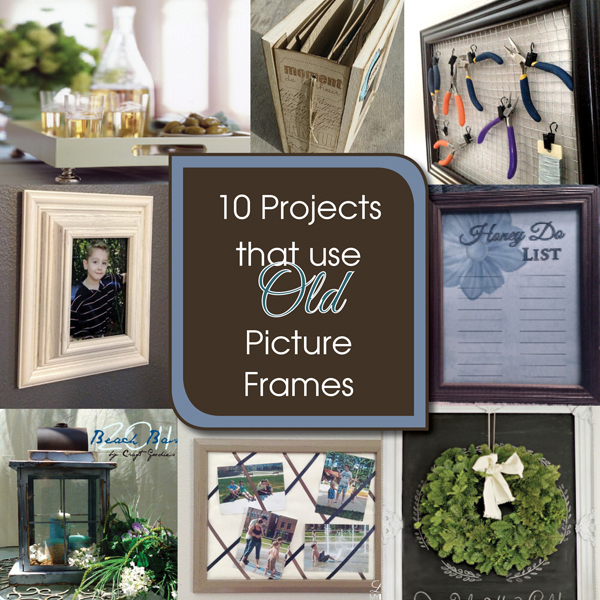 10 DIY Projects to Upcycle Old Picture Frames + A FREE Printable! 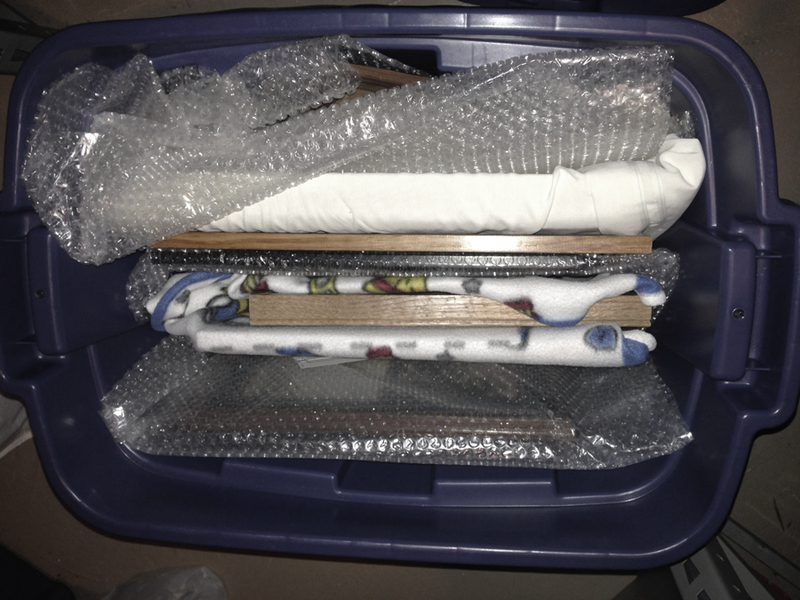 We downsized recently and have 4 boxes of old picture frames filled with my kid’s pictures. I don’t have much wall space in this new house, so I needed to figure out what to do with all the frames. 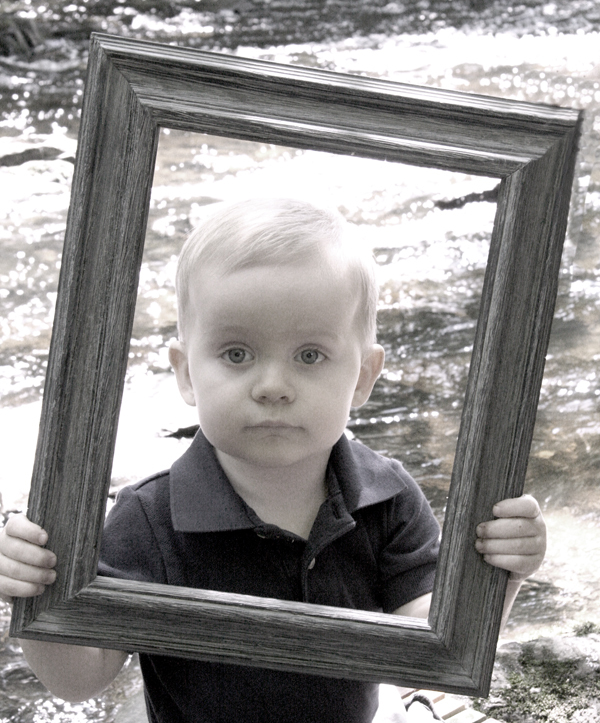 Not only am I a Mom of Many; I am also a photographer. various framed candids, family pictures, sports pictures, baby pictures etc. all over the other walls. That’s a lot of frames! After a bit of research online I have come up with some fab ideas to share with you. Actually I did this for me, but you are free to join the party. I encourage you to click on each original source to see the ones with tutorials and if you pin any projects, please do it from the original source (as in, click on their link, go to their post and pin from there). In my project, I will combine these next two projects into one. This one is from Kristy Murphy. We bought a box full of drawer pulls at an auction a few months back to use in our new house. D. Lawless Hardware is a great place to find quality hardware. (affiliate) Amazon has quite a variety of great looking knobs – at great prices. Another place to look would be Hobby Lobby, but go on a week that they advertise their hardware 50% off. We had dozens of pieces of hardware from various places. What can I say, I’m a hoarder of all things DIY. To paint an old picture frame and place fabric or scrapbooking paper behind the glass will be a super easy DIY. This works well as a serving platter because the fabric or scrapbooking paper is protected from spills by leaving the glass in the frame. You can double up frames to create a whole new look. Stack photo frames, glue them, and then finish it off with spray paint to create a very expensive looking piece for pennies. I only use (affiliates) Painter’s Touch 2x by Rustoleum. Rustoeum’s Heirloom White in satin is the perfect antique look. It’s super easy and takes no time at all. To see the tutorial: LMDH Tutorial DIY Chunky Photo Frame. Wendy used dollar bill store frames to make this lantern. She has a great step-by-step tutorial here. Lanterns are very expensive to buy, so this would be a great way to get a large lantern for our Christmas deco without spending a pretty penny to get it. We all need somewhere to keep our tools in our craft room, don’t we? I’ve been wanting to use wire in a project – there’s something about wire fabric that appeals to me. Maybe it’s the rustic look. This is similar to project #8 except it will have different wire fabric and will be used to hang craft or office supplies. (affiliate) Galvanized hardware cloth gives a more modern and cleaner look than chicken wire. Click HERE to see the step-by-step of this tool hanger project. 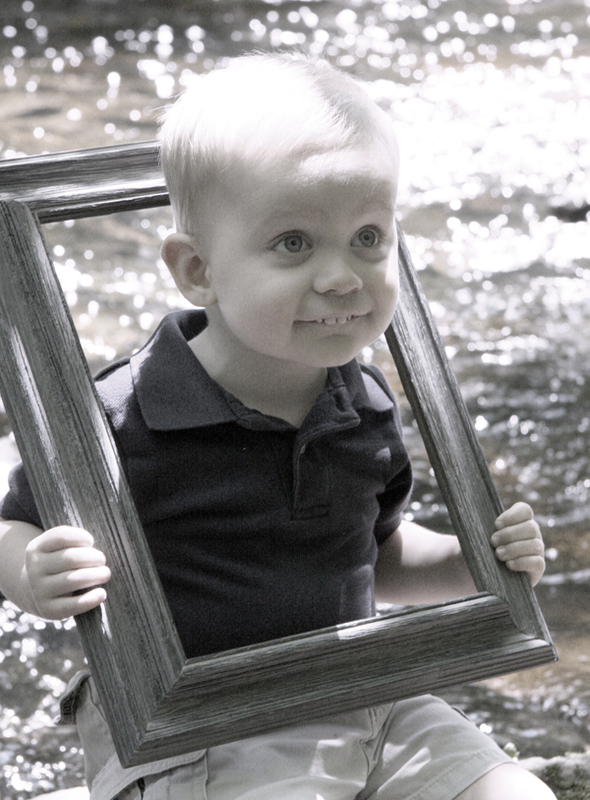 I bought an old frame at an estate sale and used it for my grandson’s photo shoot. Isn’t he a cutie patootie? This project, using an old photo frame, is in my guest room. To see this project click HERE. 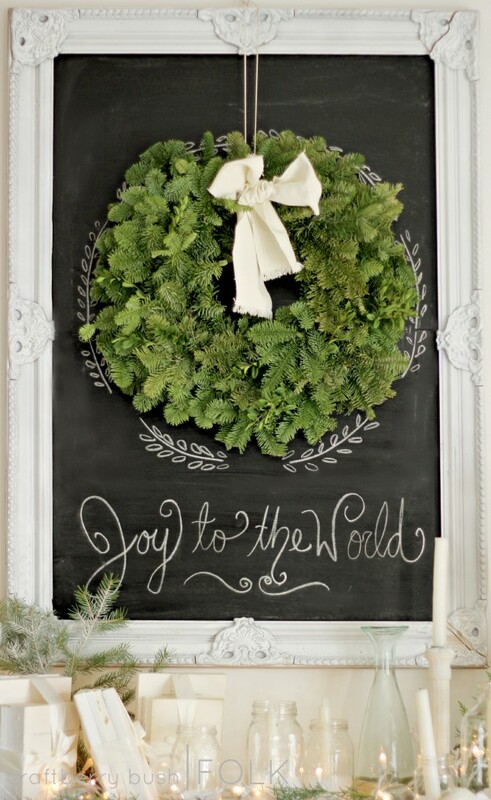 This blackboard was used in a Christmas mantle display – beautiful! Painted Fall Decor Accents will show you a regular picture frame turned chalkboard. The frame is white via (affiliate) Rust-Oleum Spray Paint. The glass inside the frame is painted with (affiliate) Rust-Oleum Black Chalkboard Spray Paint. This project comes from my oldest daughter (mom of the cutie patootie). She used to sell these jewelry holders on etsy and at craft shows. Use your frame as is, put a nice background with the wording of your choice. There are many things you could put here besides the “Honey Do List”. You could do a grocery list, or goal chart, etc. Just keep a dry erase marker handy to write on it EVERY DAY and your Hubby will love it! Hehe. For a free copy of a Honey Do List printable to frame go HERE. This one was probably the easiest project. All I had to do was design something on my computer, print it off on patterned scrapbook paper, and then frame it. I have FREE “Honey Do List” for you to download if you’d like to frame one for yourself. This will print 8 1/2 x 11 and you will have to cut it down to fit an 8×10 frame. That is what I did. I printed it on blue patterned scrapbook paper. Just click the picture below and I’ll send you the PDF and you can frame it yourself. It is my “thank you,” to you for stopping by. Don’t forget to buy a dry erase or wet erase marker. This is a project I thought about doing quite a while ago but just haven’t gotten to it yet. 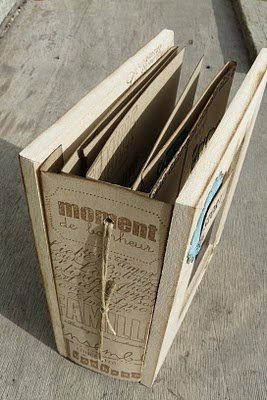 This picture frame book came from a French blog that I found on Pinterest. I don’t think you will find a tutorial, well, you might, but it would be in French! That completes my list of 10 DIY projects for those unused picture frames you have lying around in your basement collecting dust. Now go out and DIY something and come back and tell me about it. Click the banner below to receive monthly newsletters full of tips and tutorials. * Disclosure: This post contains affiliate links. If you buy anything after clicking on one of the affiliate links, I receive a small commission of the sale. The cost to you is the same, and I only link to items that I think would benefit my readers. 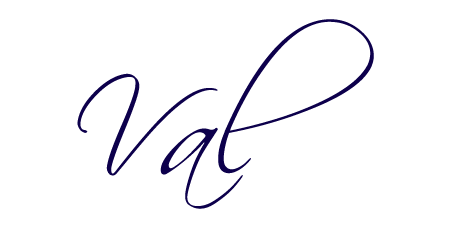 Your support of this blog is greatly appreciated! WOW, what neat projects. Wish I was talented enough to even do a few of these. I got rid of loads of these last year when we redid our house to Goodwill. @Leona, just follow the tutorials – some of them are super easy. You could just do the FREE printable and make yourself a Honey Do List. Easy peasy! I love the chicken wire frame. I will have to give that one a try. All of these look like fun projects!! I love reusing items! Great post! Thanks for linking up with the Bloggers Brags Pinterest Party. I have pinned your post to the Bloggers Brags Pinterest Board! I love your blog! 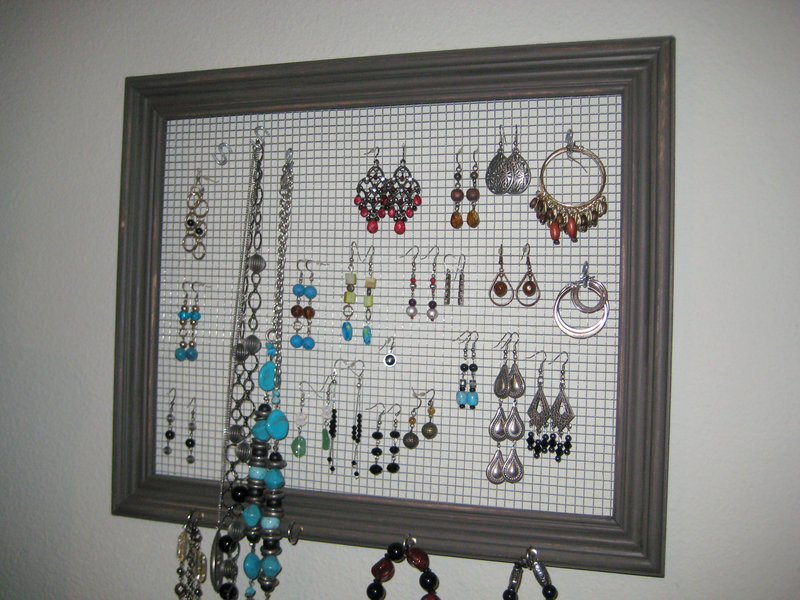 So inspired to "upcycle" my frames instead of dumping them at the Goodwill. So glad I found you through #UBP14! Wow! These all are very beautiful. I am a big supporter of handmade items. thanks for sharing! Free time I love DIY some handmade items. I like the project 2, 7 and 10. Thank you. I LOVE to be able to Reuse & Recycle when I can. Your ideas are 100% AWESOME!! Thank You SO Much!!! Thanks, Karen! Usee what you have and make something amazing out of it!